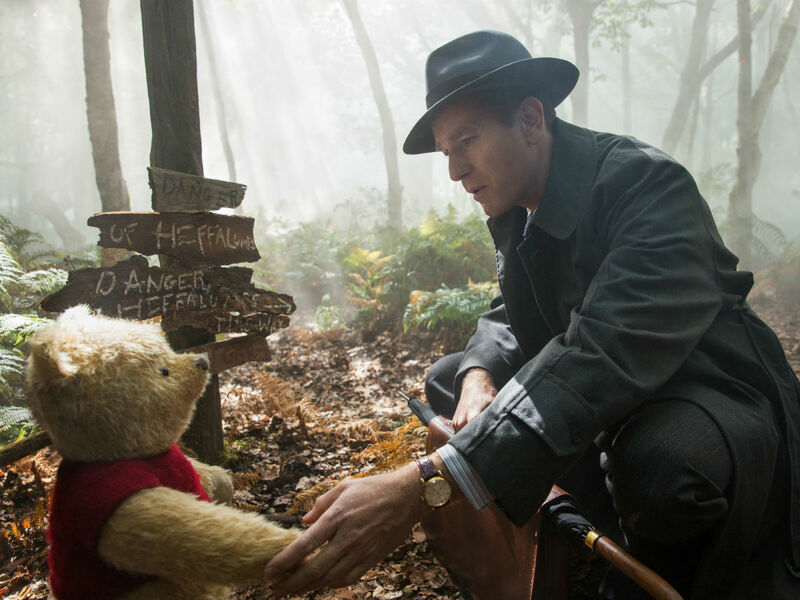 Not to be confused with 2017’s Goodbye Christopher Robin, which told the story of Winnie-the-Pooh author A.A. Milne, Disney’s Christopher Robin is essentially a continuation of the studio’s efforts to make live action versions of all of their animated properties. 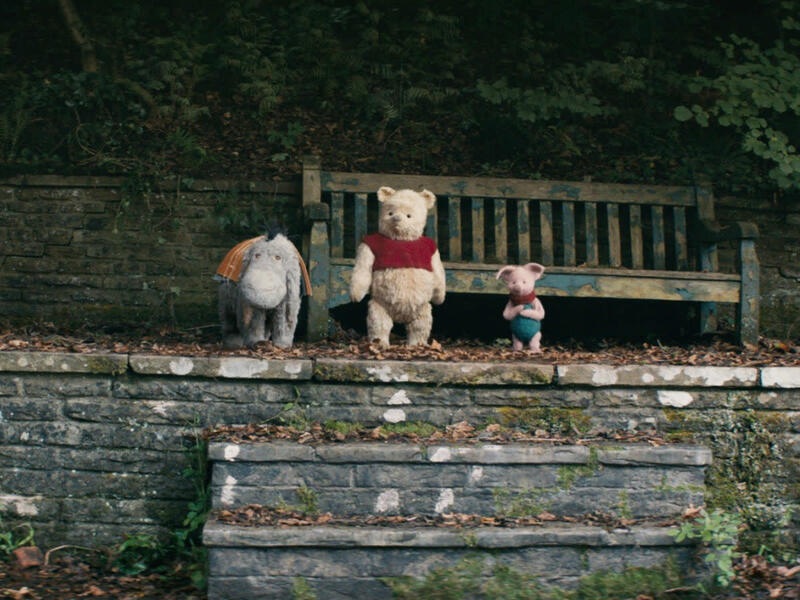 The film begins where Milne’s original book ends, with a young Christopher Robin saying goodbye to Pooh (voiced by Jim Cummings), Tigger (Cummings), Eeyore (Brad Garrett), Piglet (Nick Mohammed), Rabbit (Peter Capaldi), Kanga (Sophie Okonedo), Roo (Sara Sheen), and Owl (Toby Jones). 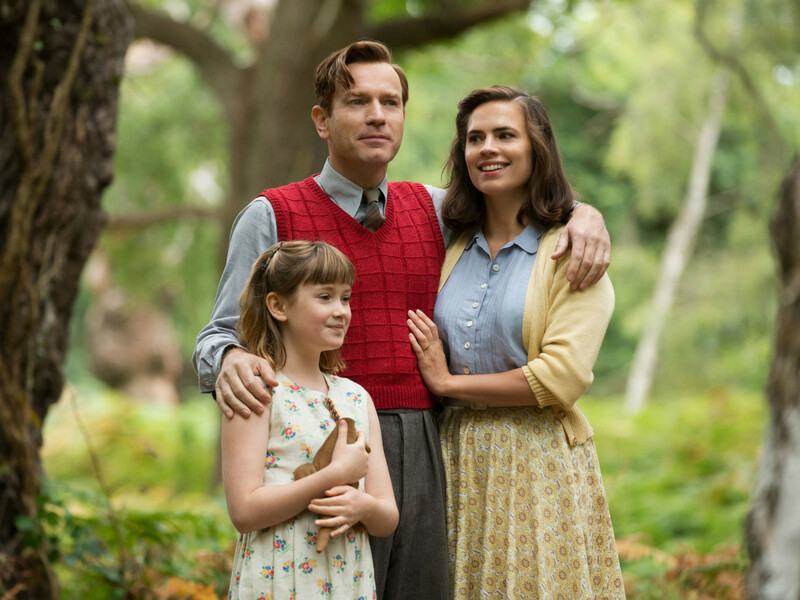 Some 40 years later, a now-grown up Christopher Robin (Ewan McGregor) is married to Evelyn (Hayley Atwell), a father to Madeline (Bronte Carmichael), and working a thankless job for a luggage company. 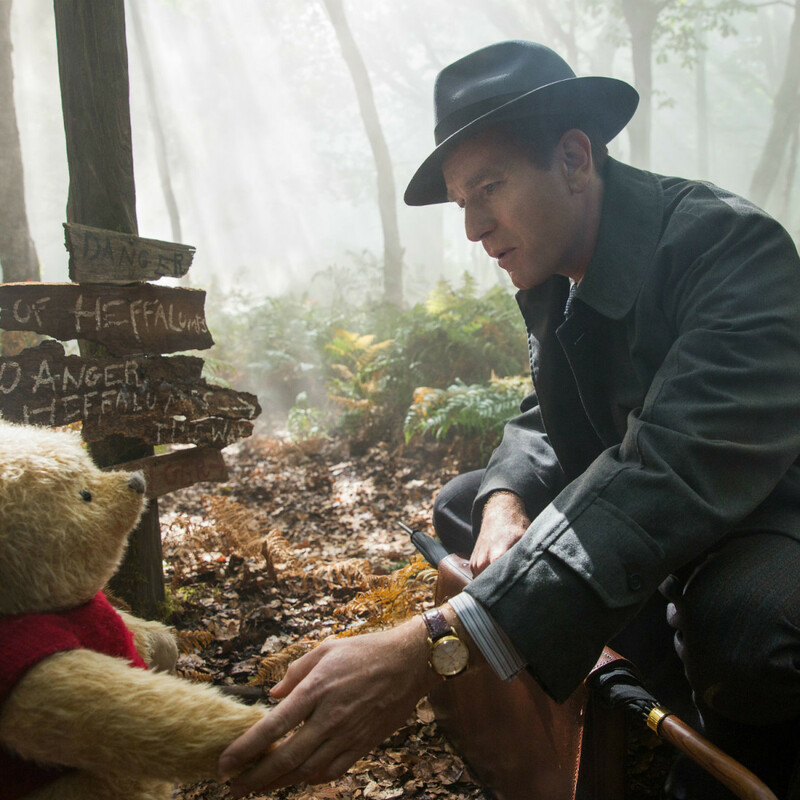 Faced with an especially stressful time at work, Christopher somehow magically summons Pooh to London through a tree in the Hundred Acre Wood. As Pooh is wont to do, he causes havoc despite his low-key demeanor, forcing Christopher to take Pooh back home. Once there, though, Christopher discovers a side of himself that has been missing for many years. The theme of an adult learning to be a better person by re-experiencing childhood lessons is one that has been explored on multiple occasions in movies like Hook or Big. Director Marc Forster, working from a screenplay by Alex Ross Perry, Tom McCarthy, and Allison Schroeder, does his best to impart that wisdom while staying true to the personalities of the characters people have loved for generations. However, the filmmakers can’t decide whether they want to make a movie for kids or adults, and they wind up in a strange in-between place. 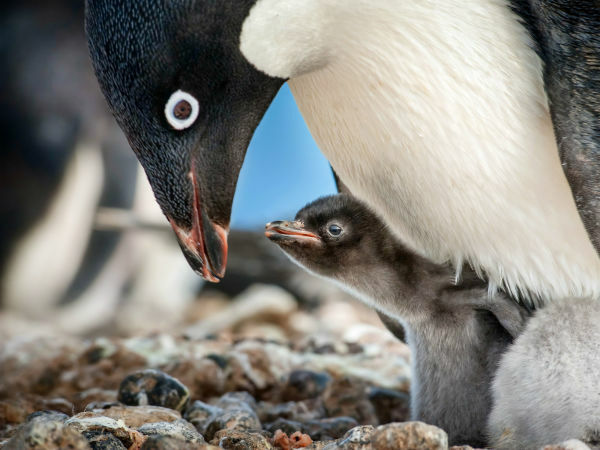 The first third of the film deals with a number of things that are either not kid-friendly or probably not interesting to them. 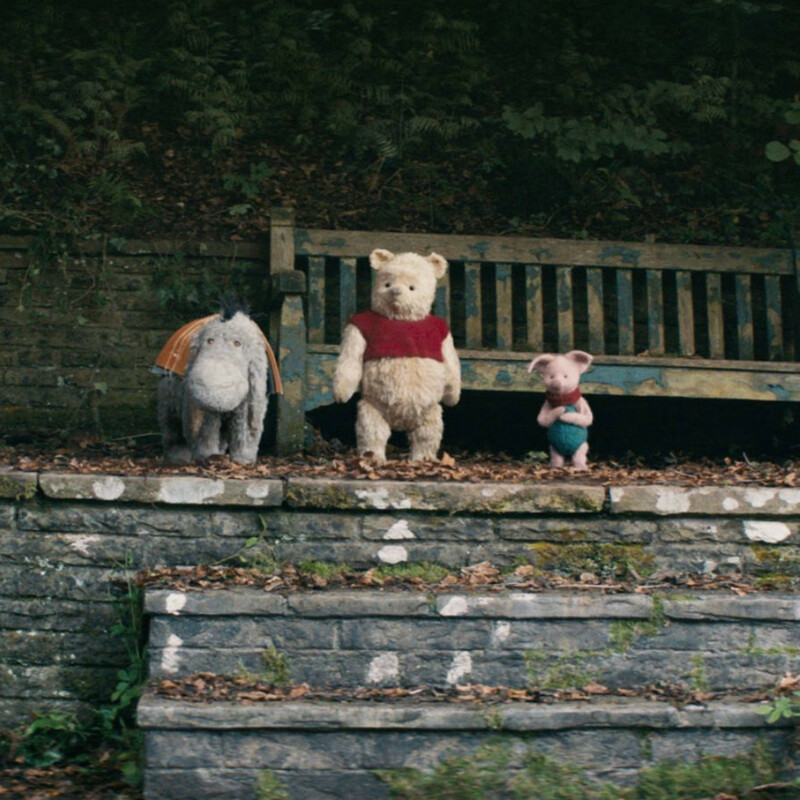 Even when Pooh and friends become the focus of the film, the story has a slowness that is opposite of what most children’s movies are like these days. Slowing things down and savoring words over action could be a respite from the usual freneticism, but somehow the story never comes together. This is through no fault of the voice work by the actors, especially Cummings, who is celebrating his 30th anniversary of voicing both Pooh and Tigger. 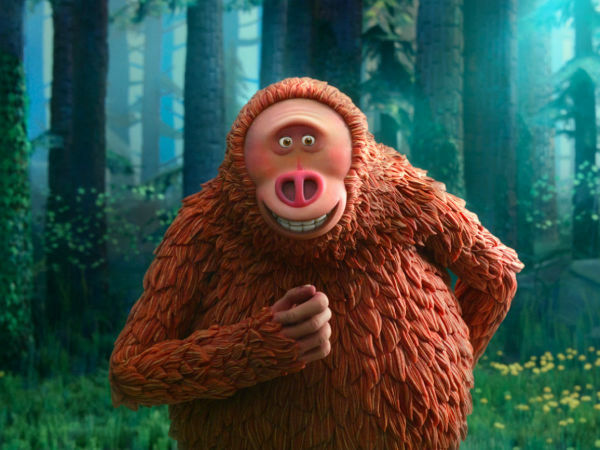 There is also great CGI work done on the characters, who look like actual stuffed animals or real animals instead of the stylized animated versions of previous movies and TV shows. 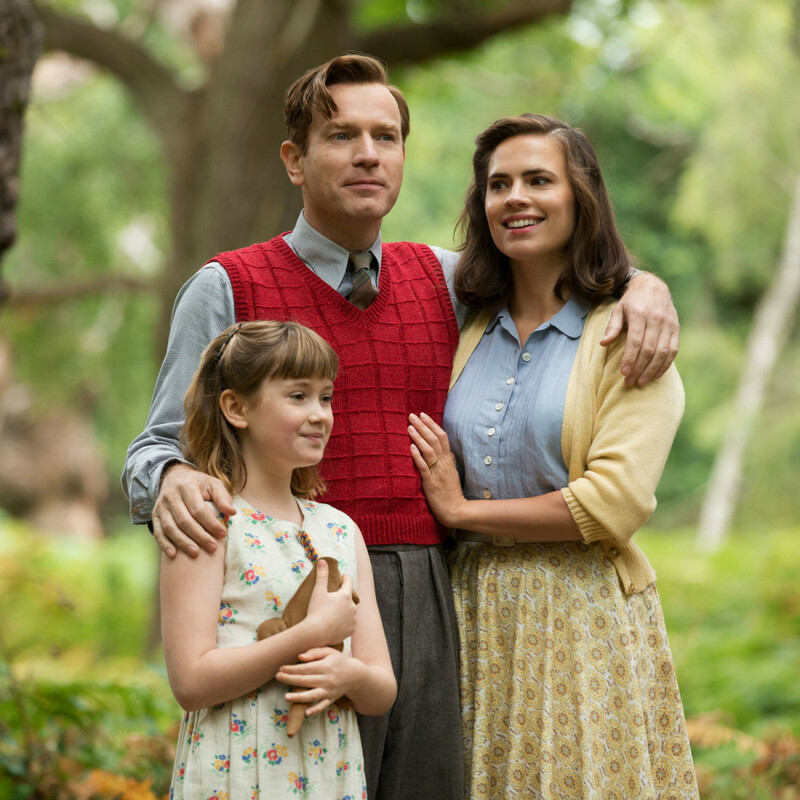 Christopher Robin ultimately feels like a missed opportunity. 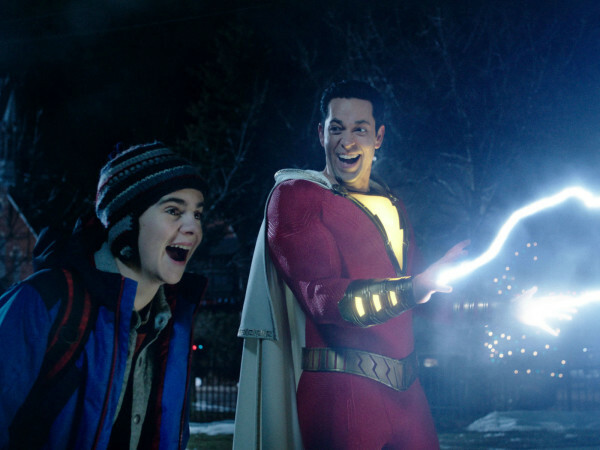 The film is sweet and full of talent both on the screen and behind the scenes, but a lack of compelling entertainment keeps it from being memorable.